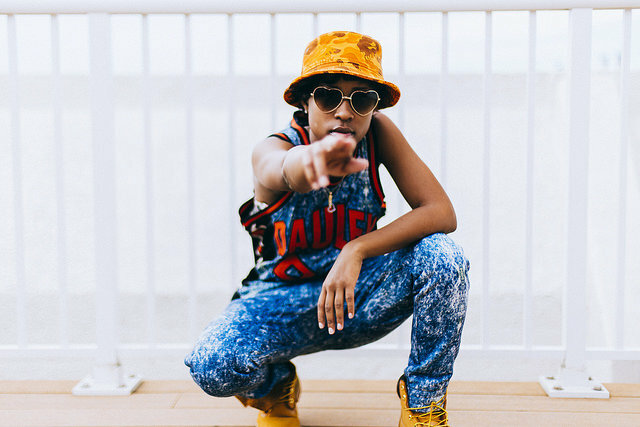 The Try Me track by Detroit’s finest Femcee Dej Loaf has been bumping hard ALL SUMMER!! You guys already know when a track is blazin a remix is the next move. Dej called the dope boys from the south, Young Jeezy & T.I to help with the remix. Now these are two you definitely don’t want to try! Listen below.